UK rents are expected to increase by 15% over the next 5 years, according to research by the Royal Institution of Chartered Surveyors (RICS). The survey observed that smaller landlords were quitting the buy-to-let sector, affecting supply. “A reduced pipeline of supply will gradually feed through to higher rents,” RICS Chief Economist Simon Rubinsohn said. Meanwhile, the supply of rental property in the UK continues to fall. In 2017, buy-to-let properties were sold at a rate of only 3,800 a month, leading to the first drop in the number of homes available to rent in 18 years, according to the latest report from the Ministry of Housing. In total, the number of privately rented homes in England fell by 46,000 last year — the largest reduction since 1988. The drop is attributed to the UK Government’s recent tax measures which, among others, increased stamp duty and reduced landlord relief claims against mortgage interest. The stamp duty changes have made it more expensive to purchase a buy-to-let property, and tax relief is set to drop further yearly until the 2020-21 tax year. These changes have made it less profitable for UK landlords, especially those on a mortgage, to rent out their properties. 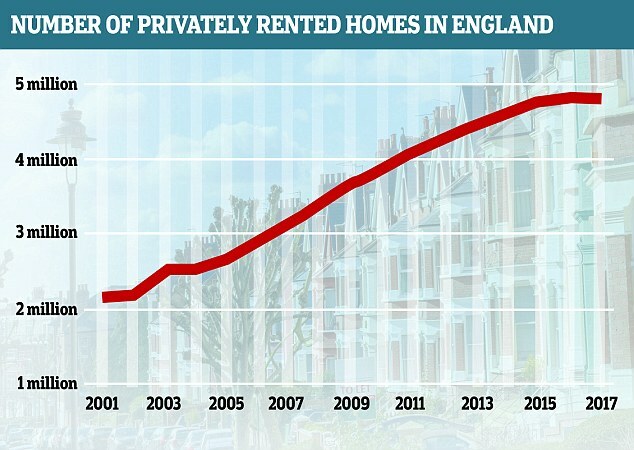 House prices have also grown faster than rents, prompting many landlords to exit the sector. 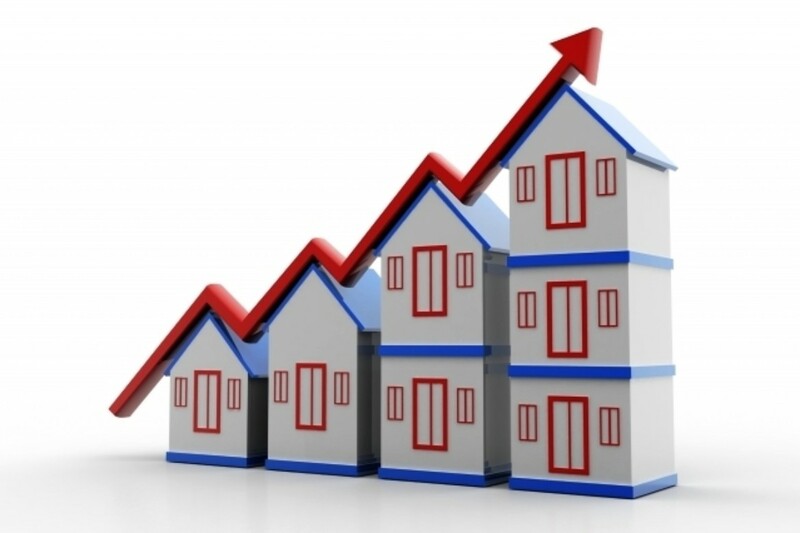 Trade association UK Finance highlighted a 19% fall in new mortgages approved for buy-to-let homes in the UK. Demand continues to rise, and rents are expected to spiral over the next few years. This points the way towards the purpose-built rental sector as a replacement for the traditional buy-to-let properties, which are often older houses on the outskirts of city centres, geared toward owner-occupiers. Still, rental properties located in prime city centre locations remain attractive to young working professionals who are unable to purchase their own homes. These rental properties are set to rise in the face of dwindling buy-to-lets. Developing cities in the UK regions like Manchester, Birmingham and Liverpool are growing quickly, and properties in the city centre offer access to business opportunities, employment, and entertainment demanded by a modern working lifestyle. While interest rates remain low, investors looking towards the UK can thus take advantage of the shortage in supply for rental properties, investing in prime locations in developing cities where the demand is the highest. Manchester, Liverpool and Birmingham are the best places to invest in the UK. Click on the hyperlinks embedded into the cities if you want to learn more. If you are interested to explore investing in regional UK property for high returns, don’t hesitate to give us a call at +65 3163 8343 (Singapore), +603 2162 2260 (Malaysia), or email us at info@csiprop.com!